At Twenty Over Ten we work with a wide variety of financial advisors. Some are seasoned experts and others are just getting started establishing their practices. What we’ve noticed is that some independent advisors can be uncomfortable investing time, energy and money into their marketing efforts. The U.S. Small Business Administration suggests that businesses with less than $5 million in sales should spend on average 7-8 percent of their gross revenue on marketing. Starting a new financial planning business can be a challenge for many different reasons but your marketing shouldn’t be. As a new financial planning business, marketing is key to building the clientele you enjoy working with and establishing your thought leadership in the space. Here are 8 ways to start marketing for a new financial planning business. Having a domain name gives you credibility. Few people will be willing to do business with a company that does not have one, especially in the financial services industry. At Twenty Over Ten you own your website content, as well as your domains. All Twenty Over Ten customers continue to own their own domain (and can manage their DNS accordingly). If at any point you choose to go elsewhere, you may do so without requiring to register a new domain or have to go through the tedious transfer process. You will always have complete control over where you choose to register your domains. 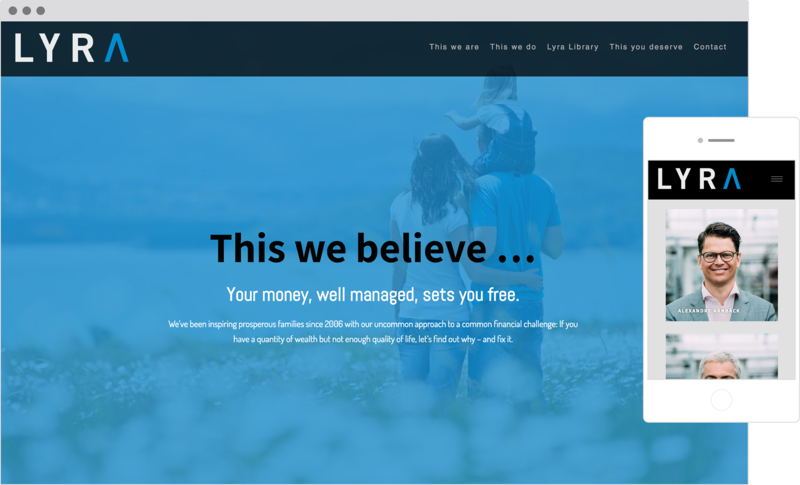 Twenty Over Ten client, Lyra Wealth Management, launched a clean and sophisticated website with very straight-forward content, compelling CTAs and unique landing pages to further promote and sell their products and services. 80% of financial advisors are using social media to market their businesses. So, the chances are if you’re not on there, your competition is and they’re dominating the market. 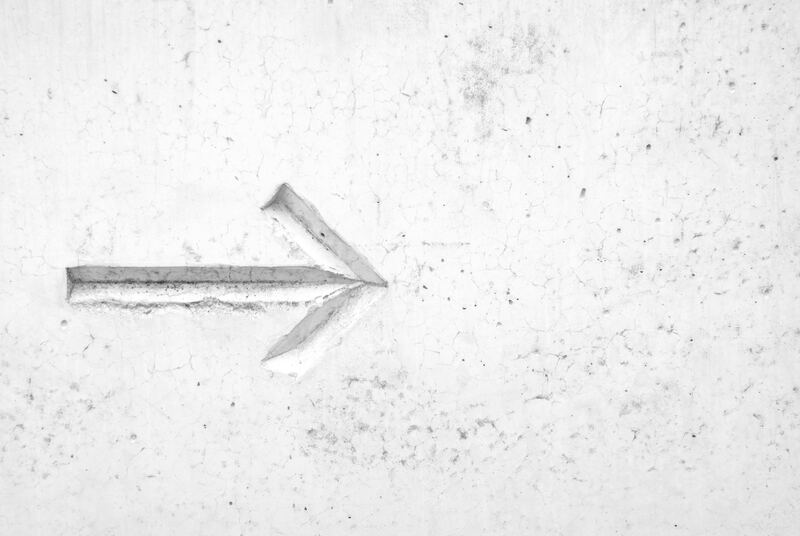 Having a presence on social media can not only convert prospects into clients but it also increases exposure for your practice, fosters brand trust and establishes thought leadership. And best of all – it’s free! From Twitter to LinkedIn and Facebook setting up social media pages can be a daunting task and there’s a right way to do it. Our social media StarterKit and Strategy+ packages were designed specifically for financial advisors. Whether your just getting started or have reached a social plateau, we can help. 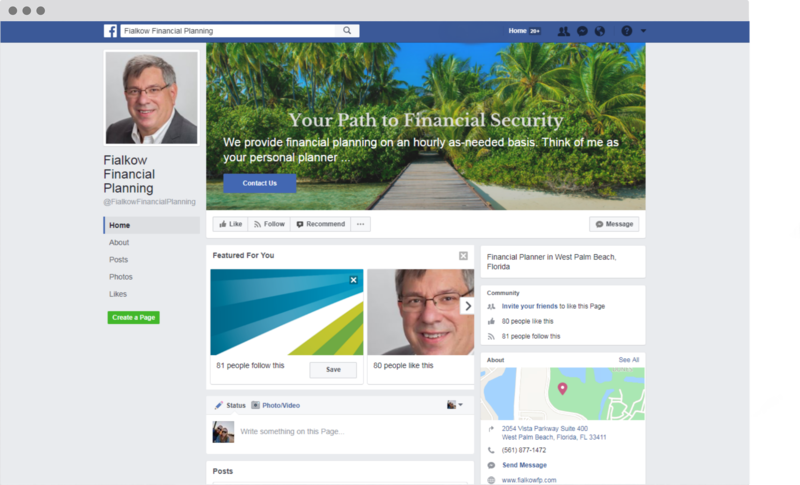 Twenty Over Ten worked with Fialkow Financial Planning to develop his social media presence on Twitter, LinkedIn and Facebook. Registering your financial planning firm on sites like Google My Business, Brightscope, Credio and Yellow Pages simply helps your business be found. Registering on any of these sites takes a matter of minutes and will help bring additional exposure to your financial planning business. Did you know that those who blog regularly generate about 67% more leads? One of the easiest ways to get your unique message heard is by including a blog on your website, and then sharing those blog posts on social media. Our platform is the most comprehensive blogging and archiving experience on the market for advisors, enabling you to create diversified blogs, categorize posts, enable social sharing options and much more! Landing pages are one of the top underutilized tools by marketers, but why? Having a good landing page will allow you to target a specific niche and offer that audience something of value. We believe advisors should have unlimited access to marketing tools like landing pages. We believe advisors should have access to free marketing tools like landing pages. That’s why all of our landing pages work with the same tools and easy-to-use interface within the Twenty Over Ten app. You can easily add unlimited landing pages of any type to promote an offer, event or target a niche. Freemium’s are a popular marketing tactic used to draw customers to a new product or service by offering it free of charge for a limited amount of time or offering a free version with restricted functionality for an unlimited amount of time. However, offering a freemium on your website is a balancing act. If you offer too much for free, your conversion rate will be abysmal and if you offer too little, you’ll frustrate users who will never truly commit to your services. (Psst – if you need help creating an ebook quickly, check out Kiplinger’s “Boomer’s Guide to Social Security 2017”, which you can purchase and share as a download on your site). ). 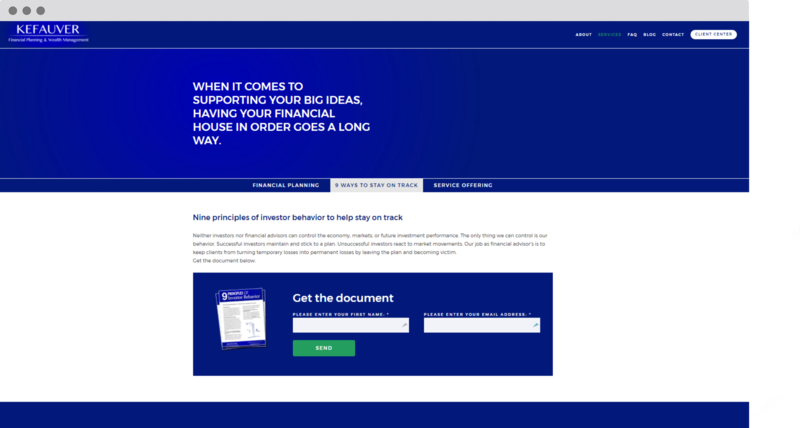 Twenty Over Ten client, Kefauver Financial Planning, does a great job of incorporating freemiums onto their site like whitepapers and guides. Our final marketing tip for new financial planning businesses is centered around events. Events are a great way to create and maintain relationships placing yourself in front of qualified prospects and COIs. Hosting your own event can be a daunting task but by leveraging some of the above mentioned communication vehicles like landing pages and social media you’ll quickly be on your way to attracting attendees. Engaging in events throughout your local community also communicates to current and prospective clients your commitment to the community in which you work, live and play.